Experience Agency, Imagination, has unveiled the creative elements in store for this year’s Sydney New Year’s Eve party and what the primary sponsor, Telstra, can expect as a brand aligning itself with one of the most-watched fireworks displays in the world. 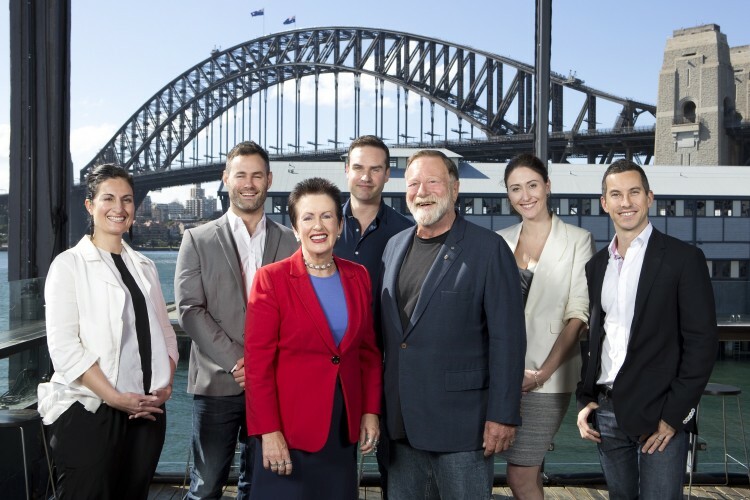 Imagination alongside the City of Sydney revealed the creative plans for New Years Eve, the creative ambassador for the night, Australian actor Jack Thompson and the evening’s theme – ‘Inspire’ – at a media conference this morning hosted by Lord Mayor Clover Moore. He says that slapping a brand’s logo on objects or merchandise might attract eyeballs but insists it doesn’t build that all-important emotional connection with the audience. “It’s this emotional connection that we know builds consideration, trust and advocacy,” Gowthorp adds. Imagination’s director, Heath Campanaro explains that large public events, like New Years Eve, are notoriously popular and there’s enormous value to be gained for a brand that aligns itself with a spectacle such as this. He says: “The beauty of these kinds of moments is that they are established, meaning it’s not up to a brand to try and build sentiment from scratch. Brands these days should be looking for properties that have a huge following of the kind of people they aspire to have as customers and find a way to enhance the way those potential customers experience that property.” Campanaro adds that these types of associations end up actioning sales and recommendations for the brand. This kind of marketing strategy doesn’t work for all brands and it does require a CMO with guts and a bigger-picture mindset. In a world that has gone digital, virality on social media is the greatest currency of all and Gowthorp believes experience marketing is well suited to content creation and engaging audiences through content sharing. Imagination will integrate social media with the night’s theme ‘inspire’. People are encouraged to tweet “inspirational” messages using the hashtag #SydNYE which will then be appear live on the pylons of the Sydney Harbour Bridge. Telstra has also helped to created sharable moments for Sydneysiders and onlookers from around the globe on the big night. The Telstra NYE app has collaborated with Google to provide customers with a 360 degree view of Sydney Harbour and its festivities. This is achieved through Google Cardboard – a fold-out cardboard smartphone mount that, when held against the face, affords a virtual reality experience. Telstra will also live stream the action from the night on YouTube for all the world to see.